We are very excited about this month’s Styling the Seasons as we have teamed up with one of my absolute favourite shops, Holly’s House, who are offering our favourite June styled surface an amazing prize of this beautiful copper table! I will explain more about how to take part at the end of this post. 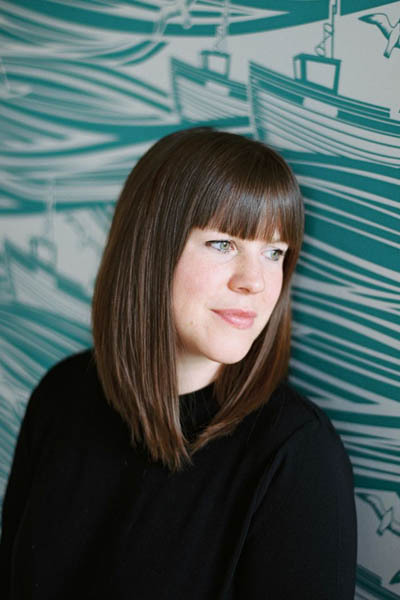 I am also feeling very excited about June as we have lots of nice plans this month including a holiday with friends and my little sister’s hen do. I’m hoping it will be a month full of sun (even though this week is disastrous!) and fun time spent with family and friends. For me, May and June are the best months to spend outside in the UK; the grass is lush and green, the flowers are in bloom and everything looks and feels so verdant and alive. Therefore, we chose to take a little Norfolk holiday during this month and we are staying in a forest cabin amongst the green trees and a wild flower meadow – bliss! I wanted to try and show the ‘green’ that I associate with this time of year in my styling by adding a few new plants to my bedroom, particularly on top of my wardrobe. I have found that this is a great surface to keep plants and I love the way they look instead of the normal rubbish that can build up on top of cupboards. I’m also super proud that my home, as well as this part of my bedroom, features in the newly launched book Botanical Style by Selina Lake so this seemed the perfect surface to spruce up this month. 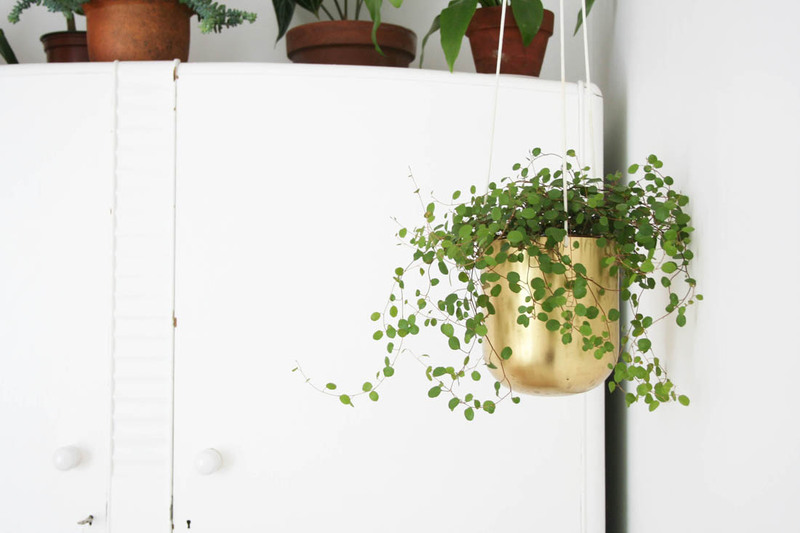 I will ashamedly admit that the plant that I had in this brass planter had died so I found this wondrous plant called Muehlenbeckia, which is so easy to care for and can live happily indoors or outdoors. It’s a more delicate (and prettier, in my mind) alternative to Ivy. I also bought a Pilea (second from left) and an Anthurium Clarinervium (second from right), which both have the most beautiful striking leaves. 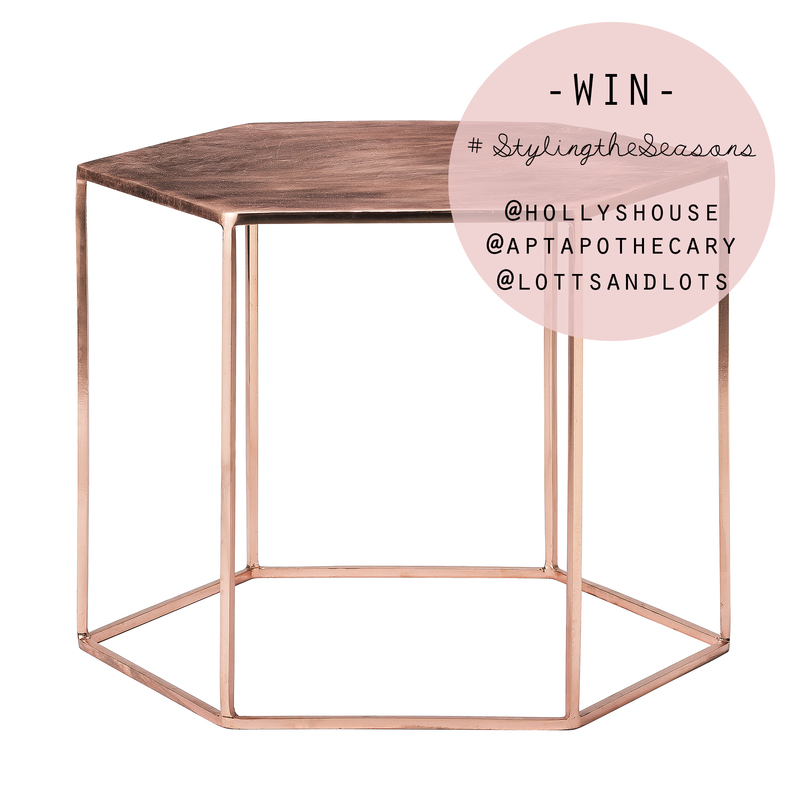 Our favourite styled surface this month will win this stunning copper table from Holly’s House. All you have to do is style any surface in your home – window sill, hallway table, wall, dining table, sideboard – to represent what June means to you. 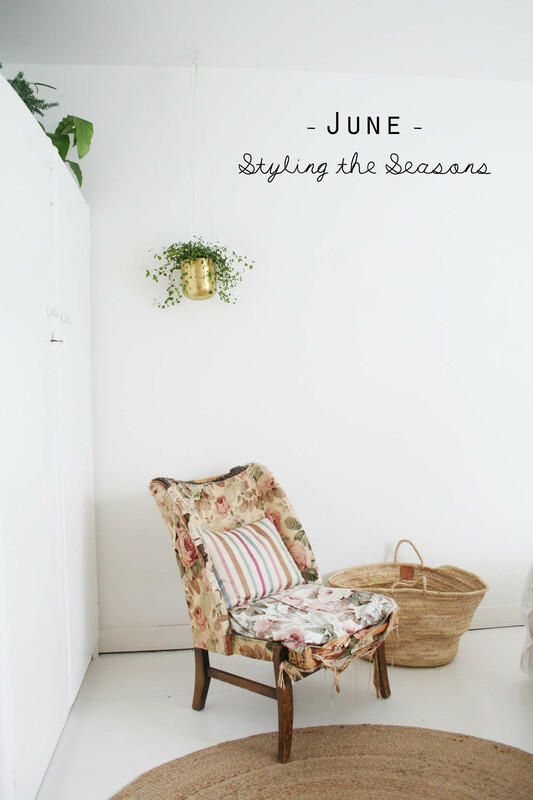 Either blog about your styled surface or post a shot of it on Facebook, Instagram or twitter and tag me, Lotts and Lots and Holly’s House using the hashtag #stylingtheseasons. Copper hexagonal table from Holly’s House. We can’t wait to see your June styling and fingers crossed you could be styling this gorgeous table in July! T&C’s: Giveaway closes at midnight on Wednesday 29th June 2016; Winner will be announce on Thursday 30th June 2016; You must be a UK resident to be eligible for this giveaway; This prize is non-transferable and cannot be exchanged for monetary value; No cash alternatives to the stated prize will be offered. 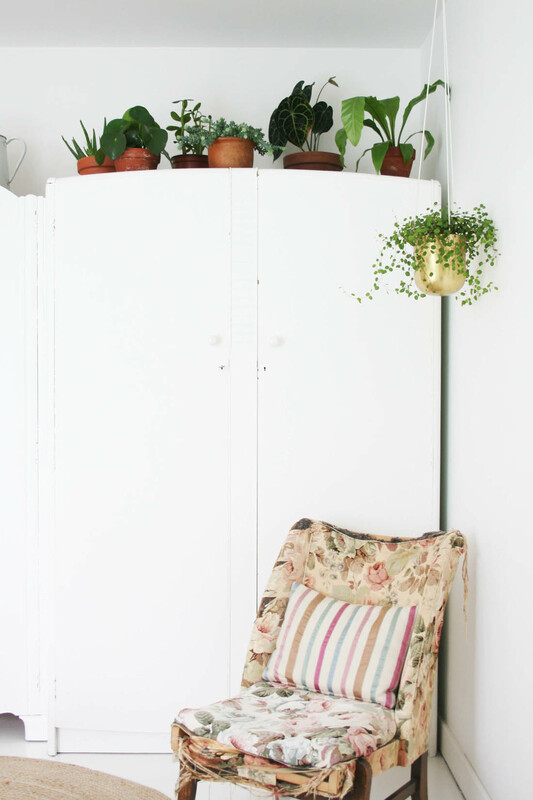 What lovely plants and how you have styled them. I’ve not heard of a Muehlenbeckia before, must try and find one – though I need to stop buying plants! I’ve not joined in with Styling the Seasons before either, but it’s such a lovely idea I will try this month. And of course that table is just gorgeous! A lovely giveaway Katy. Loving how you styled the top of your wardrobe too. Gotta love plants. That table is gorgeous and your chair looks very inviting. Pingback: Styling the Seasons. June.